In Connecticut, we have to make the most of our scant summer months by planting cold-hardy, attractive grasses. These grasses must be both drought and moisture tolerant, due to unpredictable weather patterns and varying levels of precipitation. Grasses are divided into two categories: cool and warm season grasses. Cool season grasses can survive harsh winter weather, while warm-season grasses survive the cold months, but are only attractive during the hottest months of the year. Some types of grasses, such as bentgrasses, are favored by some gardeners but aren’t included in this list due to the difficulty in establishing them on lawns long-term. 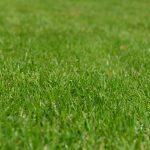 Here are seven common grass types for your lawn in Hartford, CT.
Kentucky bluegrass is a high quality, sod-forming grass. It is shallow rooted, requiring great amounts of water, but is extremely cold tolerant. It spreads by rhizomes, allowing it to repair itself easily and recover rapidly from wear and compression. 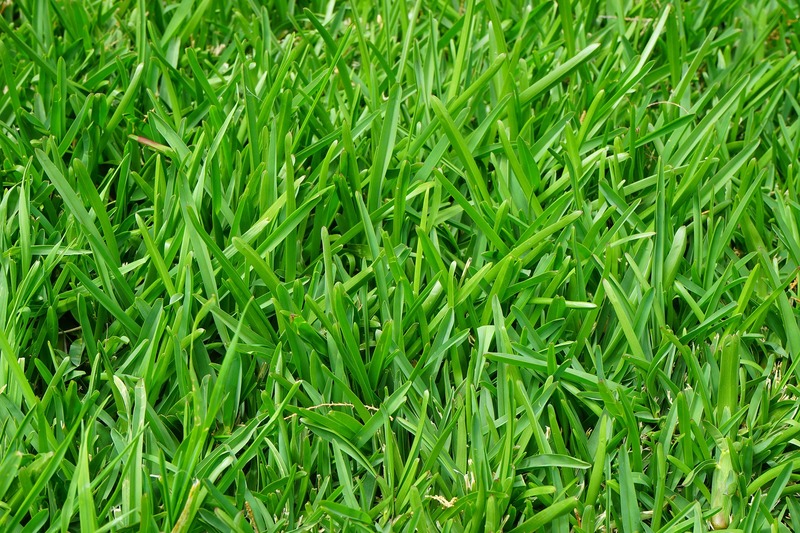 Rough Bluegrass is less popular for home lawn mixes, as it has poor wear tolerance and a less desirable color than Kentucky Bluegrass. It also doesn’t tolerate salt well, making it difficult to grow near areas where salt is frequently spread. However, it works well in areas not needing mowing. 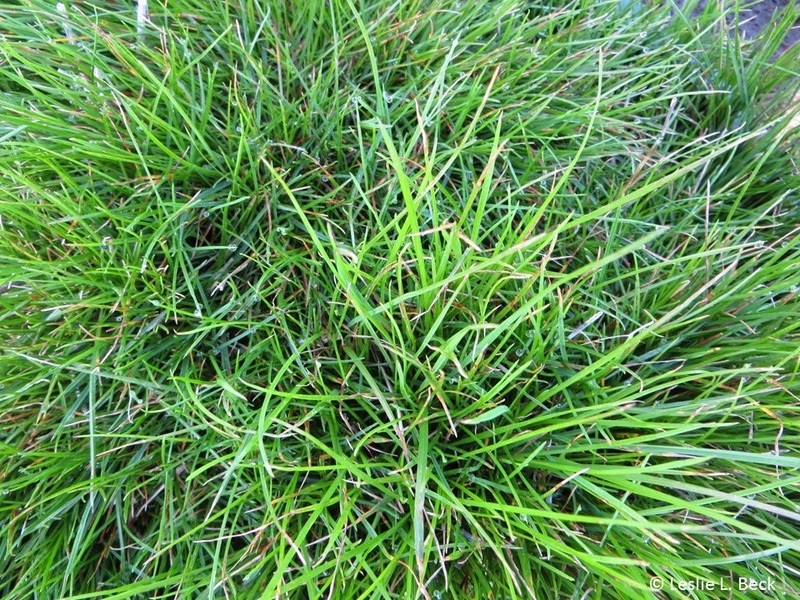 This delicate fescue has narrow, bristle-like blades with a fine texture. Although it has a luscious, verdant appearance for many months throughout the year, it is susceptible to the buildup of thatch and over-fertilization of nitrogen. Instead, it prefers infertile soils. This fescue is a bunch-type grass that spreads easily and is highly drought tolerant. It has high wear tolerance and the ability to cover from both hot and cold weather. It manages to retain its verdant hues under the hottest conditions, but can be susceptible to injury under extremely cold conditions. This bunchgrass germinates quickly and establishes itself in much less time than similar grasses. It performs best in moderate weather, such as cool summers and mild winters. It is a fine performer on its own, with excellent mowing qualities and a vibrant bright green color, but tends to outcompete other grasses, making it less than ideal for a mixture. 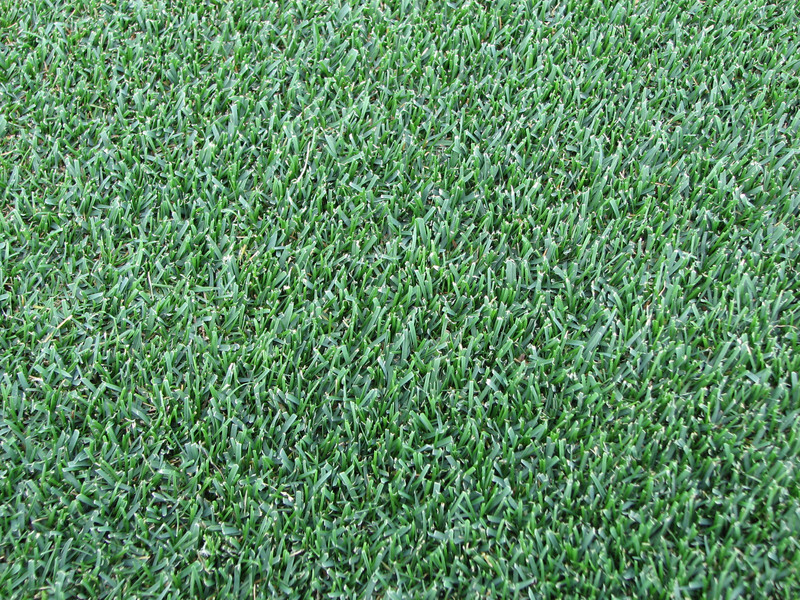 Zoysia is the only warm-season grass that is readily grown on lawns in Connecticut. It is not a great option when grown in a mixture, as it is highly aggressive and has a brown appearance except for during the hottest months of the year. However, it is salt-tolerant and is one of the few kinds of grass that looks healthy during drought conditions. For the most attractive and healthy-looking lawn, plant a mixture of grasses. 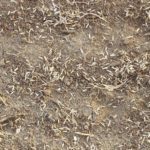 While cool season grasses might go dormant during the hot months of summer, giving them a dead, brown appearance, heat tolerant species will thrive during these periods. In addition, pests that may attack one type of grass generally won’t go after another, allowing for optimal survival rates and a lawn that looks fresh and attractive throughout the year. 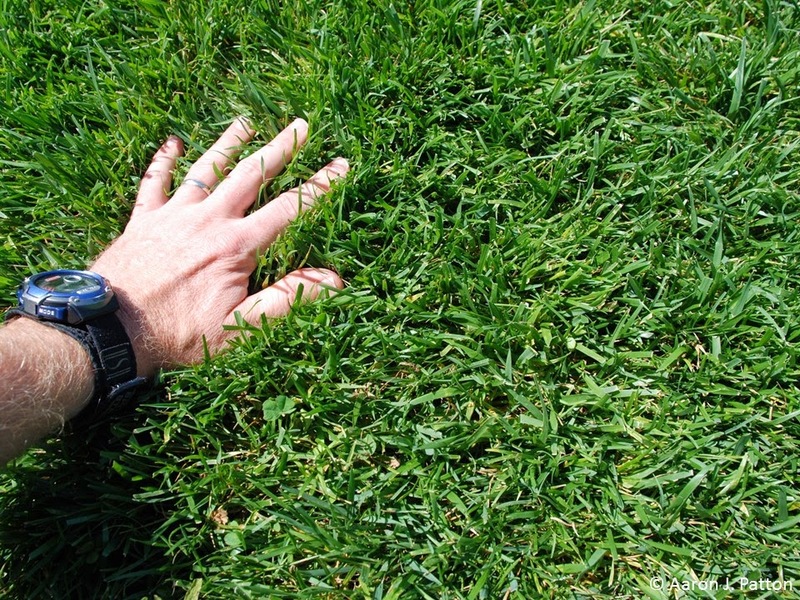 For more help with your grass types care, visit our Hartford lawn care page!